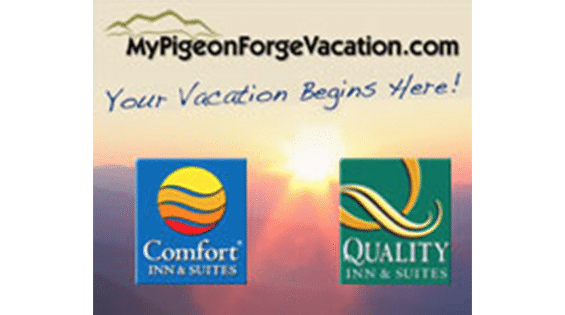 MyPigeonForgeVacaton.com provides the best in value and service for Smoky Mountain lodging in Pigeon Forge, TN. Featuring hotels, condos, mountain homes, along with cabins near Dollywood and Dixie Stampede. Many of which are conveniently located near exciting Parkway attractions and things to do in Pigeon Forge. Be sure to save time and money with MyPigeonForgeVacaton.com’s Vacation Value Packages and Special Offers & Incentives.